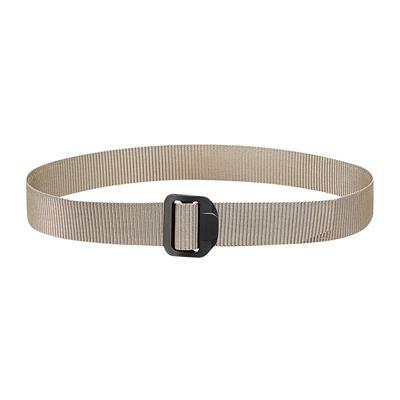 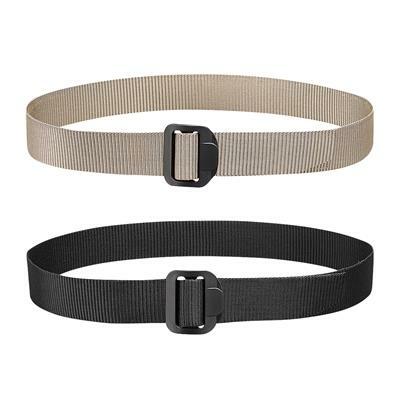 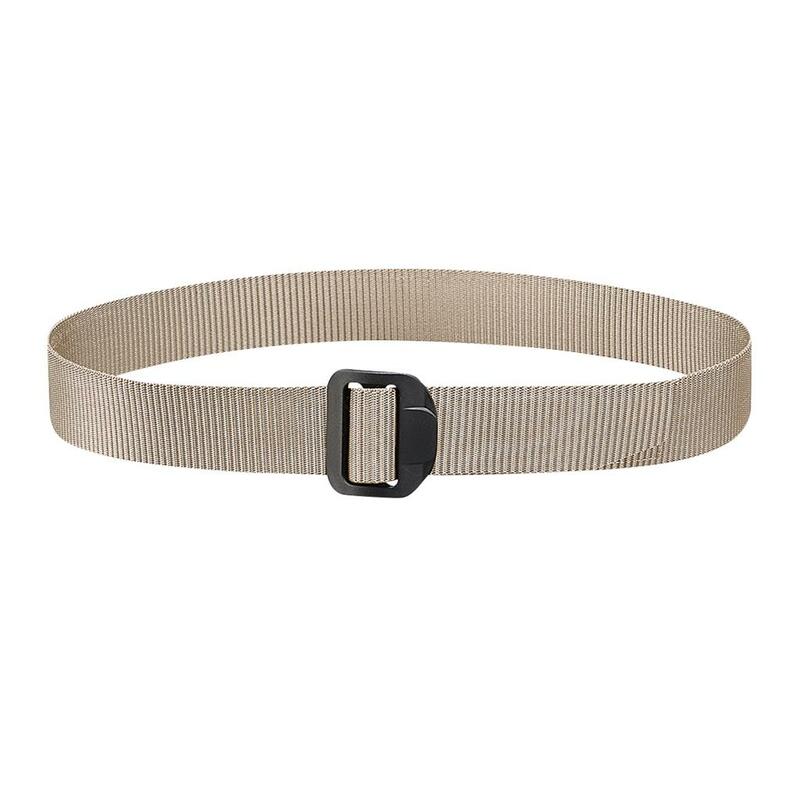 Molded, non-metal buckle adjusts easily but stays secure when worn. 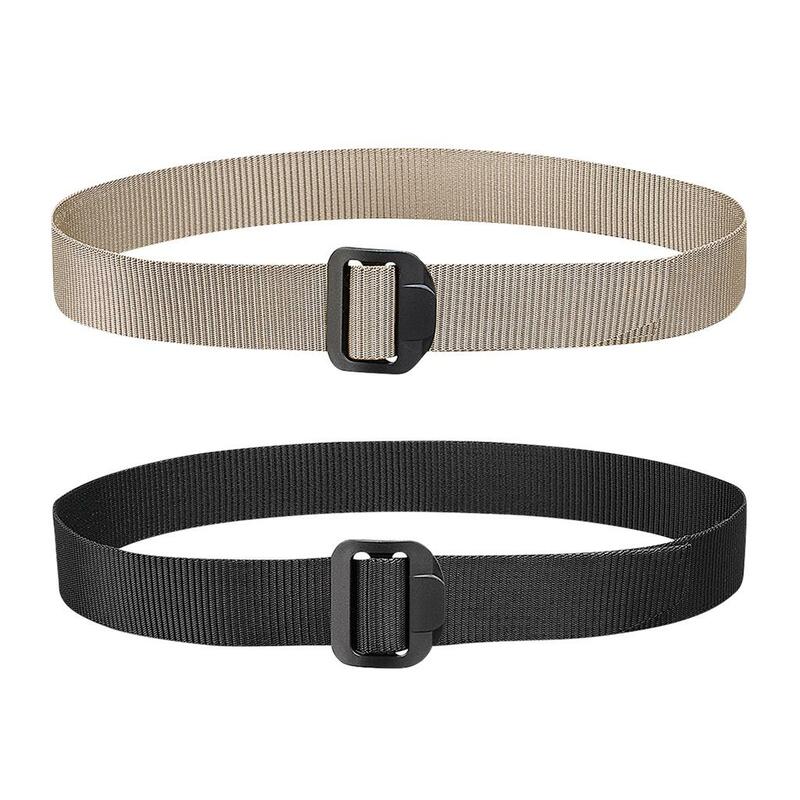 Heavy-duty 1.5" nylon stands up to long-term daily use. For tactical, law enforcement or daily use. 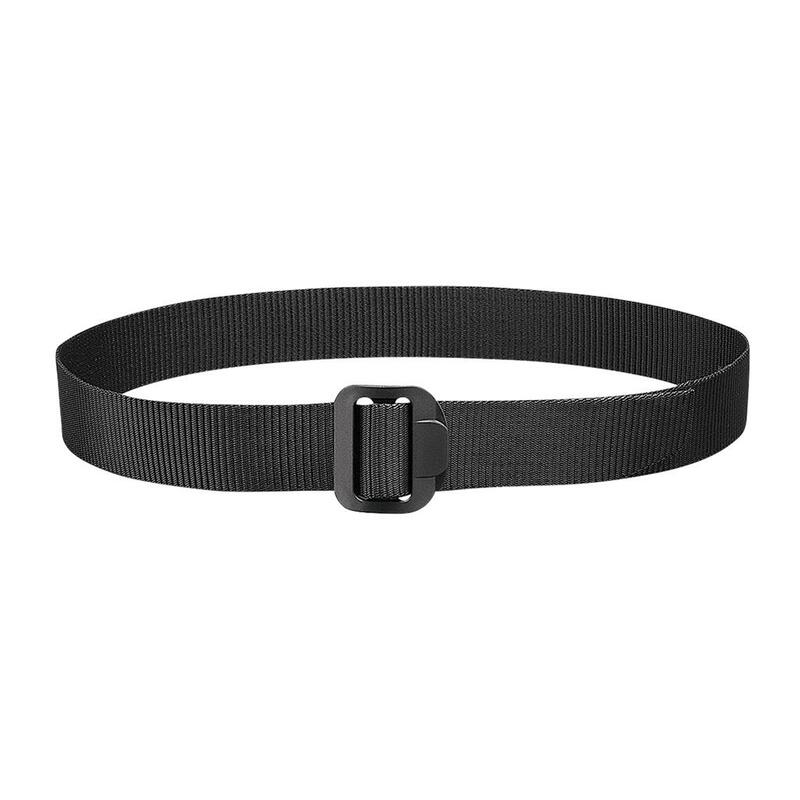 My work involves a lot of movement and I have never needed to adjust my belt on the job.